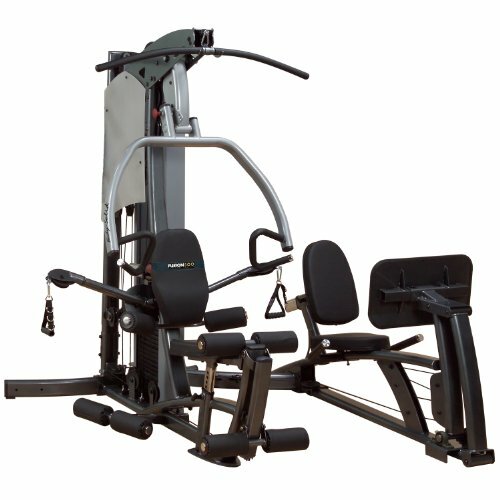 INSTANT HOME GYM IN ANY ROOM – Goodbye gym membership. 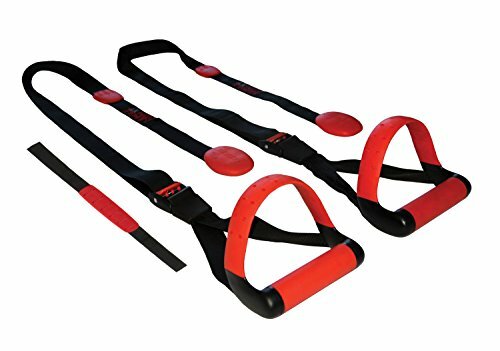 Just unstrap and unroll to transform any room in your house into your very own home gym. Our mat is large enough for any workout including P90x, Insanity, T25, Plyometrics, Zumba, and more! 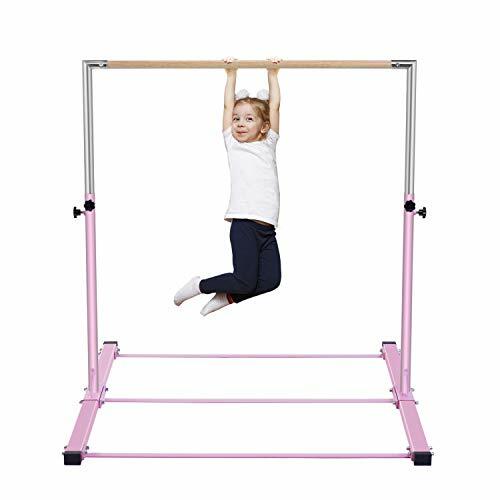 ADJUSTABLE HEIGHT: The gymnastic bars can go as low as 36″(3ft) and as high as 59″(4.9ft) with 10 intervals in between.It can fit your kid’s height as the she grows. 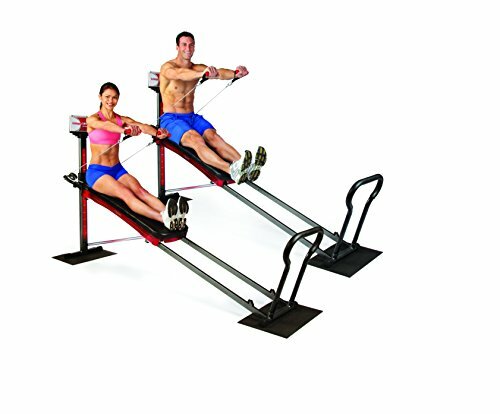 SAFETY AND STABILITY: If you’re looking for a safe and stable bar,our bar is your best choice. Strong fiberglass bar can hold up to 230 pounds.THREE heavy duty steel tie rods and double locking mechanism ensures kip bar’s safety and security. Stainless steel regulating arm adds durability of horizontal bar.